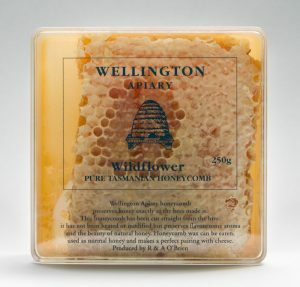 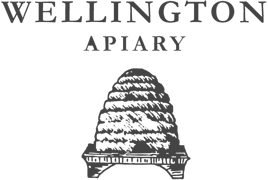 Wellington Apiary produces raw, unheated,coarse filtered honey. 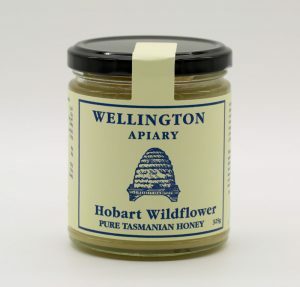 Our friendly bees collect nectar and pollen across Tasmania, producing delicate silky honey of the highest quality. 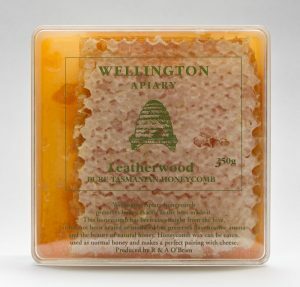 Our honey is cold extracted, maximising health benefits and capturing intense flavours. 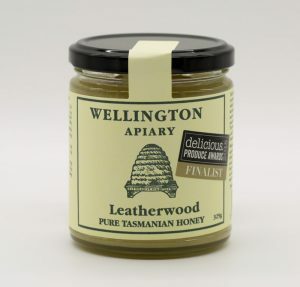 Texturally luscious, cold extracted leather wood honey. Collected from clandestine hives scattered all across Hobart.